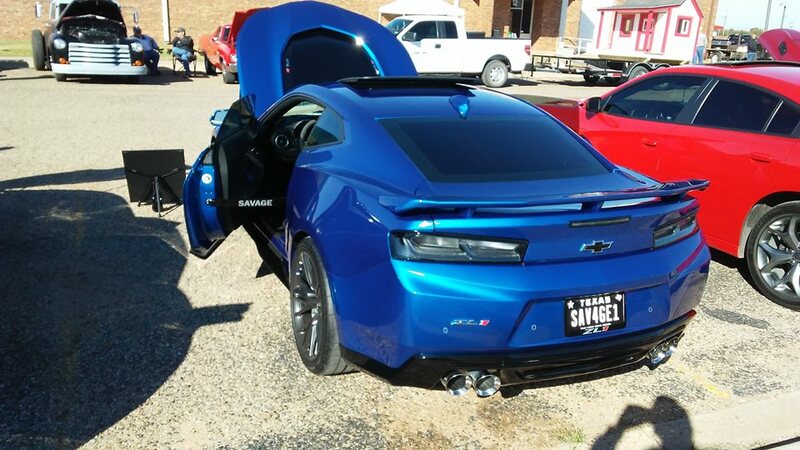 I went to the Brownfield High School Industrial Tech Car Show this week and it was a great experience. 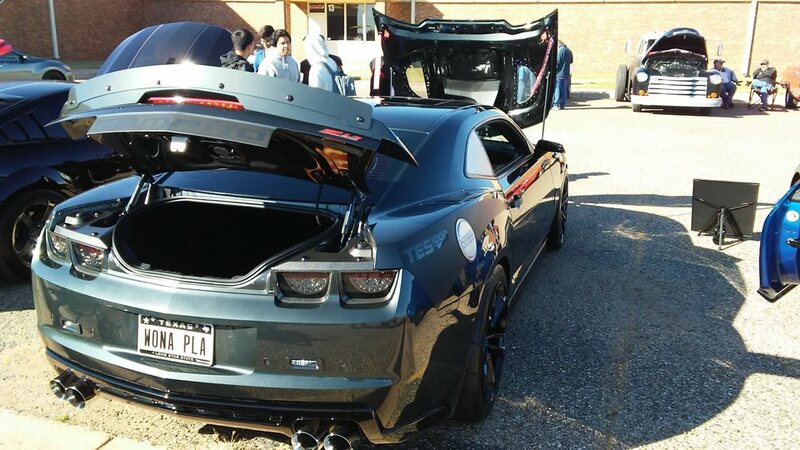 The students were polite and well mannered and many were interested in cars. The Police Department cooked chicken wings, hamburgers, and hot dogs for the participants. 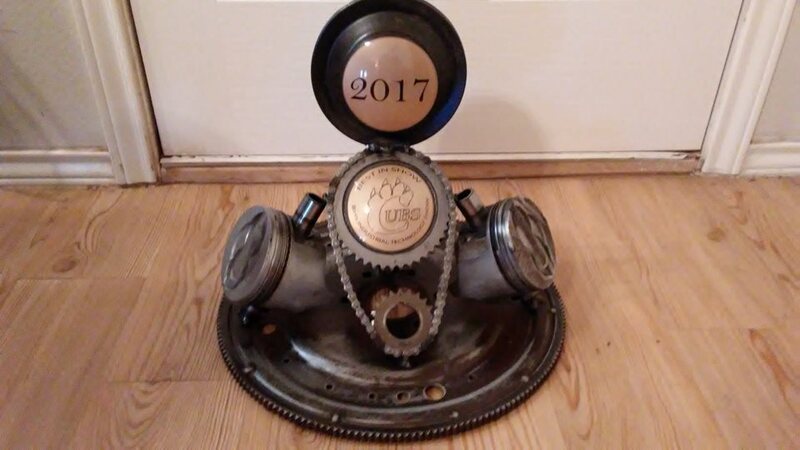 And not only did the "Savage One" win a class award in the 2010 to 2018 category, it won the Best of Show award. 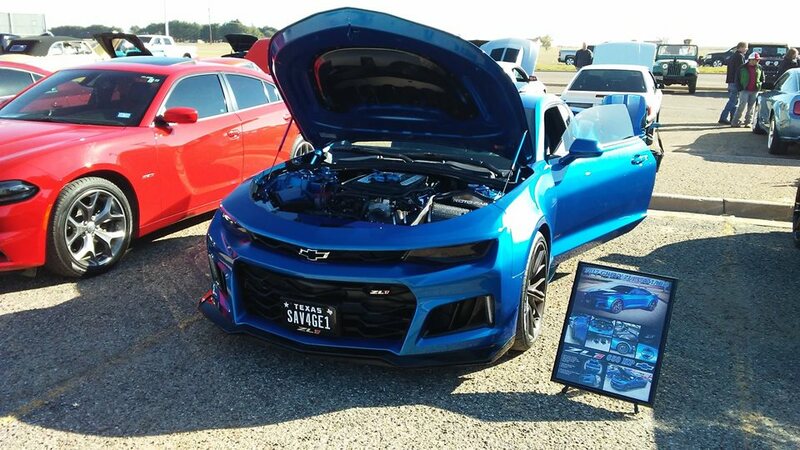 My good friend Reggie won the late model muscle car category with his 2013 twin turbo ZL1. I had a great time and could have been prouder. 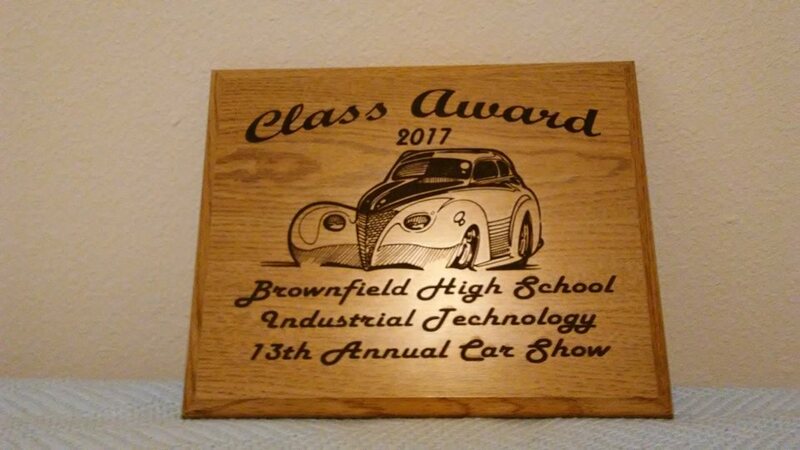 We won our first trophy  last night very proud of our accomplishments and there's more to come soon! 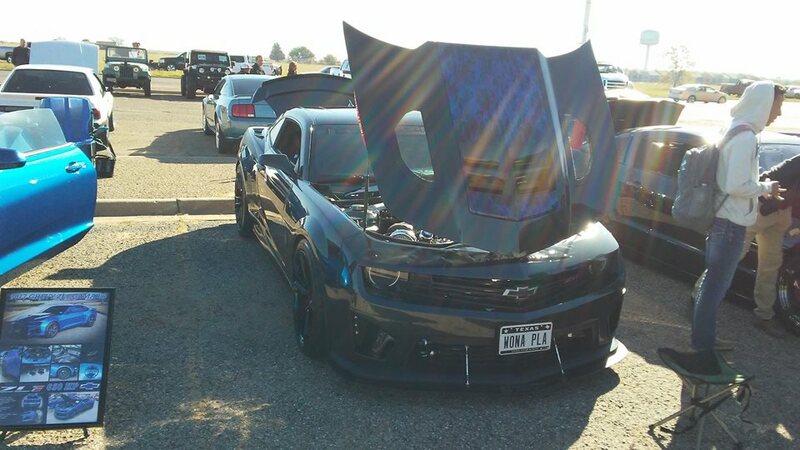 This is just a taste of the 3K vehicles at this Awesome venue!! Getting geared up for an amazing show! June 30th 2018 !